Embed a survey in an email: Do you know what your customers think of your email? You can easily embed a survey in an email to understand how customers feel about the service being given by your business. Everybody from your support team to your sales team, through to the people in your front desk and reception, are answering customer, supplier and stakeholder emails every minute of the day. 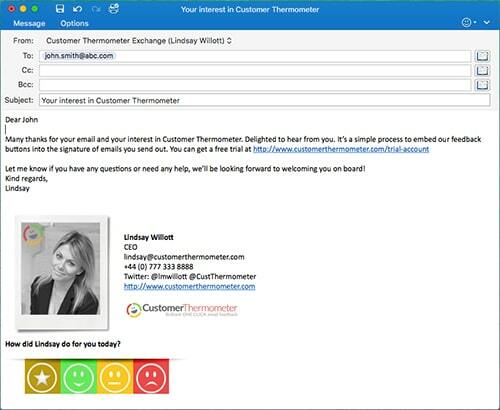 Do you know what your customers think of the emails they are receiving from you? By allowing your staff to send emails, you empower them to become part of your customer support and marketing team. What they say, and how they write, really matters. Email makes up a huge percentage of your company’s communications efforts. 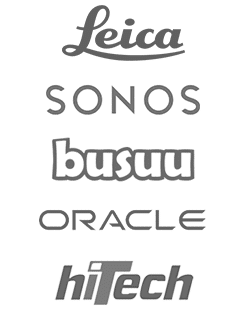 There are hundreds more examples of this from all over the web, from Lego and Zappos through to Sainsburys and Amazon. Your customer-facing email matters. 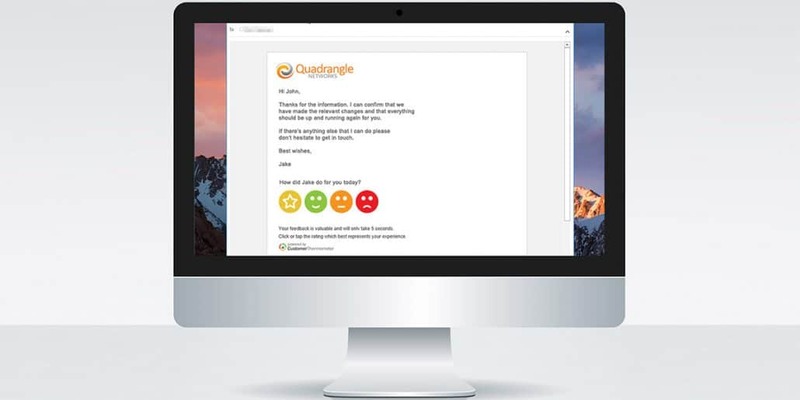 So instead of burdening your customers with long feedback forms, why not embed a simple survey in the email you send them to get their instant feedback? 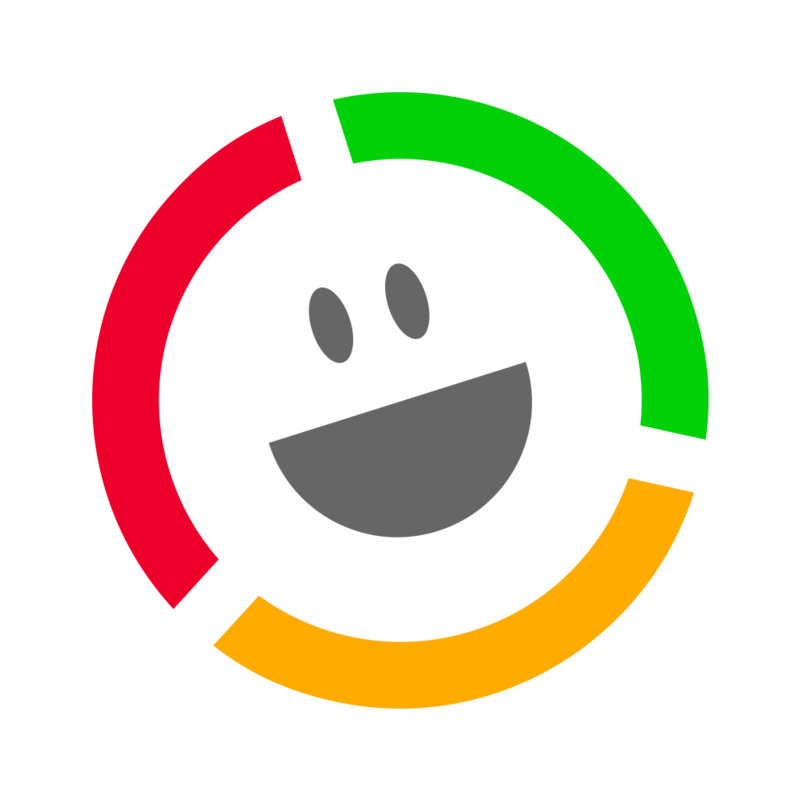 Customer Thermometer works with Outlook and Gmail, as well as most leading CRM, helpdesk and customer service systems. Need a bit more info about why to embed a survey in email you send? It’s our firmly-held belief that written communication will become one of the most important skills of the 21st century. If you want to know whether your team’s emails are up to scratch, embed a survey in email coming from your customer-facing teams. A simple click and option for the customer to leave a comment is all that’s needed to get real, actionable management information flooding back. 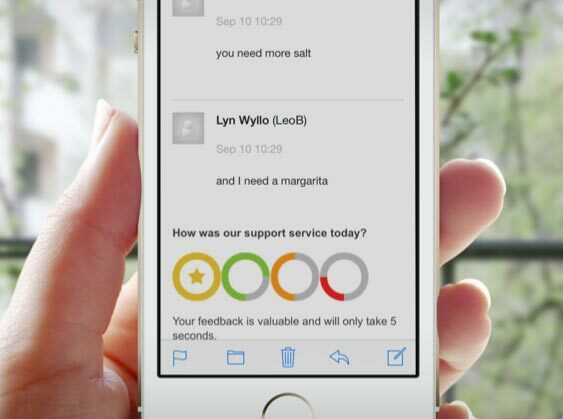 Let your customers know you care about their email feedback by asking them to rate the emails your staff send. Today, email is the most vital comms channel for any customer service organisation. Long queues in call centre call management systems are the exception rather than the rule, because we all email businesses we deal with, and expect them to reply in short order. This brings with it a host of challenges, as well as opportunities. It means that your staff not only need to have the ability to communicate effectively, they also need to have the ability to write effectively and to understand the tone of voice of the customer’s email effectively, in order to generate the right reply. After all “Good communication is the response you get”. What’s even more important now is that when that email is sent, if your customer has waited several hours or full working day for it, that the email fully answers their question. In so many cases, the agent has replied quickly and not accurately answered the question, causing immense customer frustration.